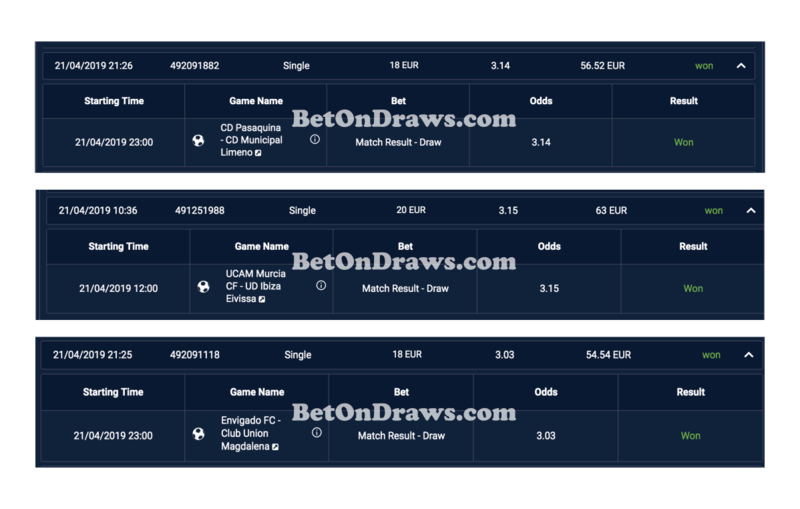 After the payment, send us an email with payment details to info@betondraws.com Then we add you to our VIP list. 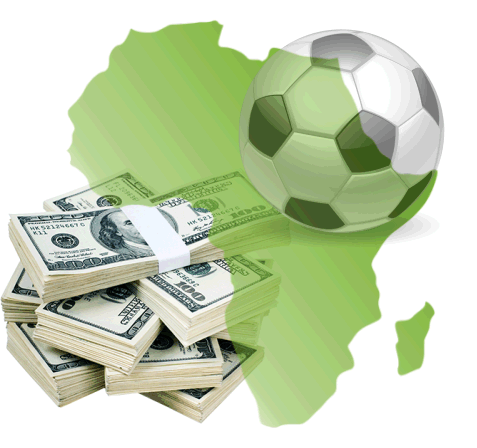 You can pay with major International Credit / Debit cards like MasterCard and Visa Cards. 1. 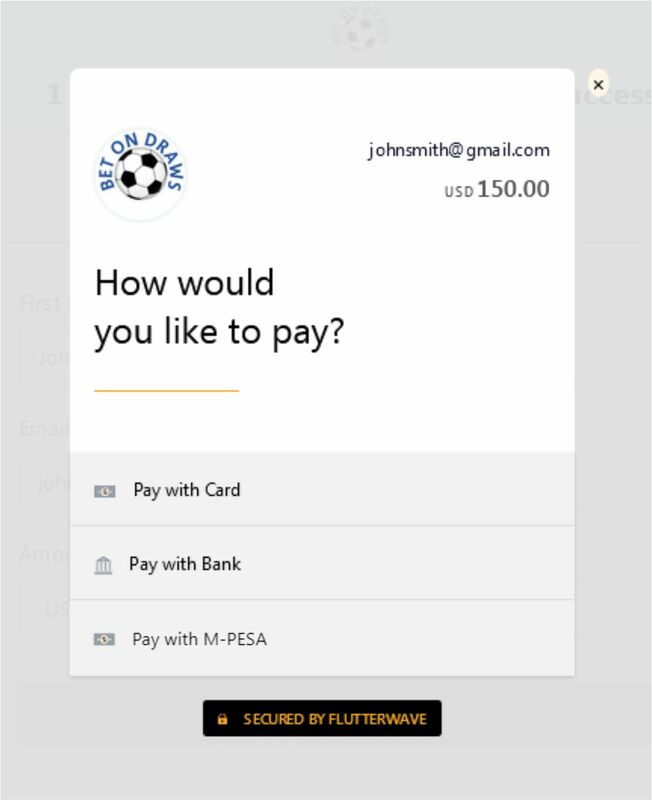 Firstly, click on the 'Pay with Card' payment option. 2. Finally, input your card details as shown below and follow the prompts to authenticate the transaction. Mpesa as a payment method is only available when your currency is set to Kenya's KES. 1. 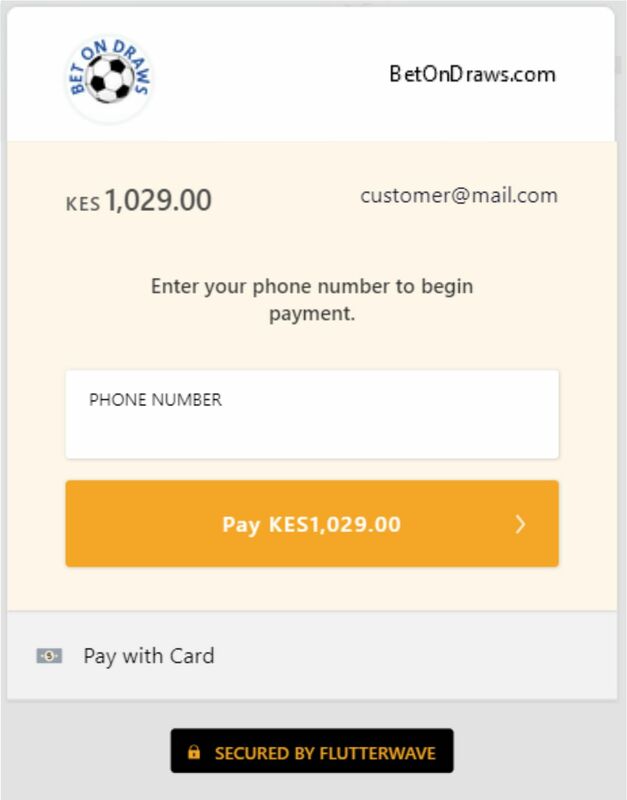 Firstly, click on the 'Pay with M-Pesa' tab at the bottom of the payment modal. 2. 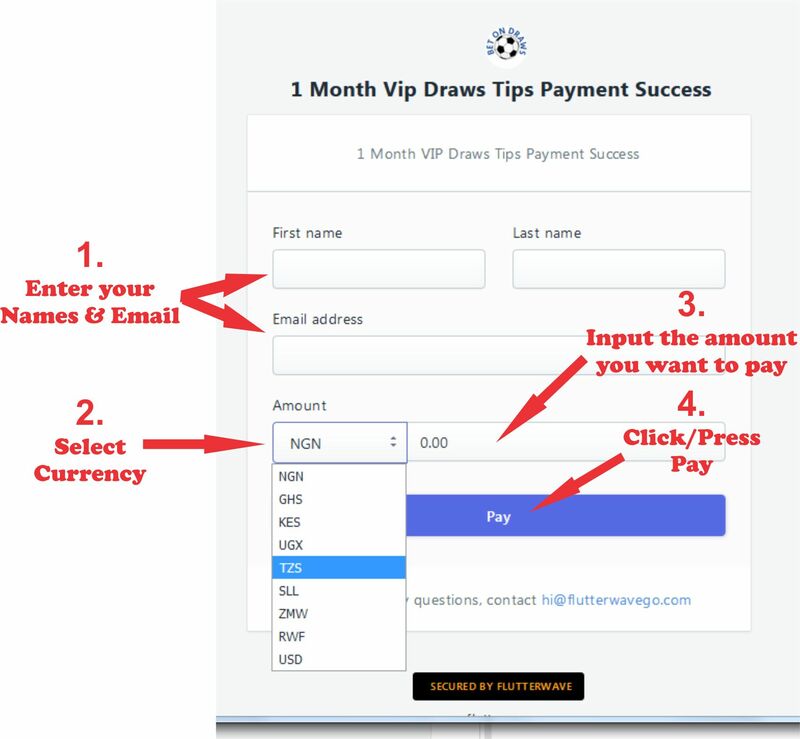 Then, input your phone number, click on the "pay" button and follow the prompts to complete the transaction. 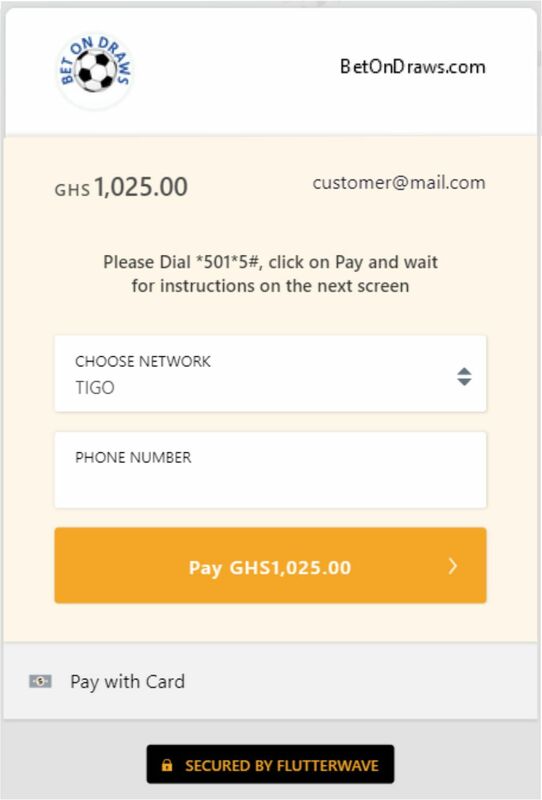 Mobile Money as a payment method is only available when your currency is set to Ghana's GHS. More countries will be added soon. 3. Input your phone number and follow the prompts to complete the transaction.